Alexander Event Catering - We are Miami's premier catering company! We offer all types of catering such as full bar, buffet, fine dining and more! Call us for your next event or party! We are Miami's premier catering company! 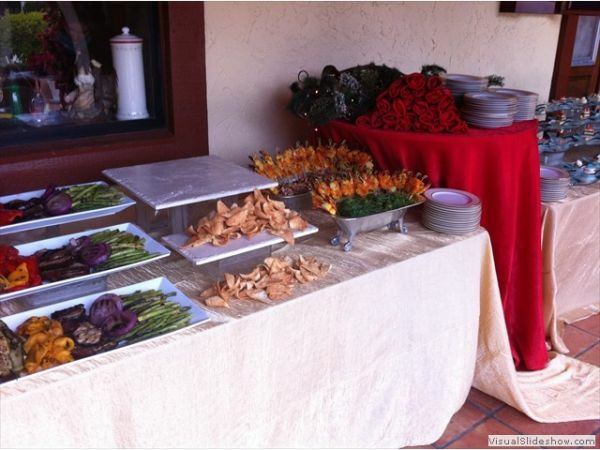 We offer all types of catering such as full bar, buffet, fine dining and more! Call us for your next event or party! We have been catering in Miami for years! We have some of the best food and catering service in Miami. Call us to schedule up your next event! Bill Hansen Luxury Catering and Event Production offers a number of flexible catering and event planning solutions, from cutting edge to traditional, for your entertaining needs. Sarah Brown Catering is a full-service catering firm that provides everything from setup to cleanup in Nassau County, NY. Call today!